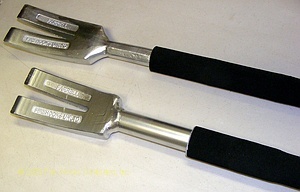 Non-Conductive Fiberglass shaft with steel fork, pick and Adz ends. No-Slip Celtex grips. 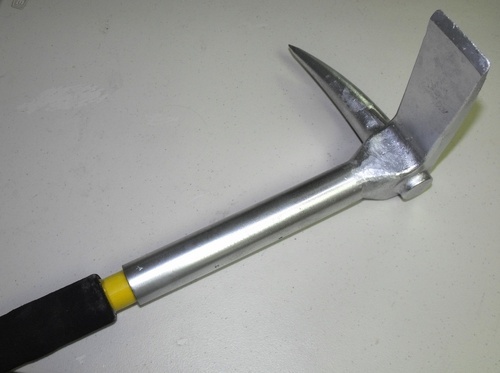 Excellent for overhaul and forcible entry during electrified situations. Especially good tool for Hybrid automobiles. All steel shaft with steel fork, pick and Adz end. No slip Celtex grips.